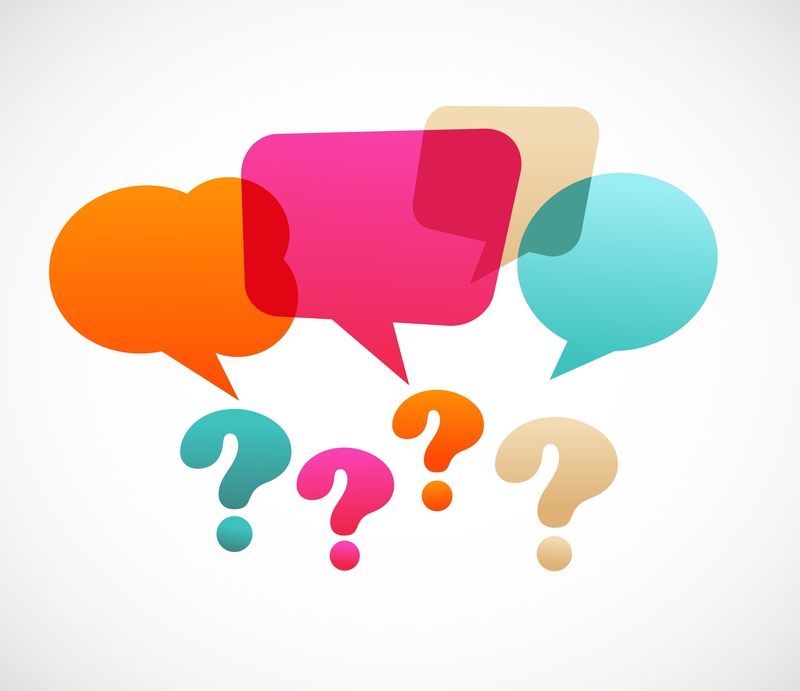 Have You Ever Asked Yourself These Questions Regarding EHR Implementation? We all know the tragic story of Thomas Duncan, the Texas patient who died of Ebola in October 2014. According to the Washington Post, the healthcare system that runs Texas Health Presbyterian initially said that a nurse had not shared Duncan’s travel history with the entire medical team, releasing a statement saying that his travel history was not visible to both the doctor and the nurse in the hospital’s electronic health records (EHR). How does the EHR affect workflow and internal processes? What information in the EHR is visible to providers? How does this compare with a printed version of the record? 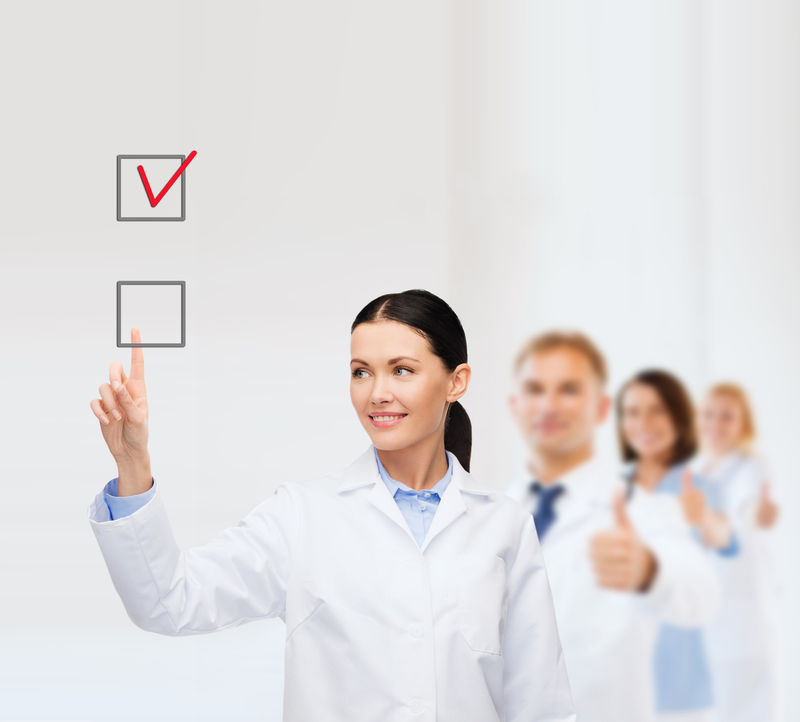 What level of risk do providers absorb when using an EHR? How can the technology be adapted or adjusted to ensure compliance and avoid medical malpractice lawsuits? What does your documentation say? As in all cases of medical malpractice, documentation is paramount. In fact, the medical record is the most important piece of evidence in a medical malpractice lawsuit. Unfortunately, as providers have scrambled to implement EHRs, they’ve sometimes overlooked the patient safety risks. More than half of the malpractice claims (56%) emerged from ambulatory care settings. Hospital clinics and physician offices accounted for the vast majority of these claims. Half of the 147 cases resulted in severe injury. Faulty data entry. For example, a patient’s height is 60 inches but is recorded as 60 centimeters, which distorts his or her body mass index. Unexpected conversion. This occurs when the computer auto-converts data without the user noticing. For example, a data element of 2.5 changes to 25. This subsequently becomes a medication error when a clinician acts on the higher number. Wrong file or field: This occurs when a user accidentally opens up the wrong patient file and orders medication or records vital signs for an incorrect individual. Repeated errors: This occurs when mistakes in a patient record persist for years without being caught. It frequently happens when physicians copy and paste information in the EHR. Note that EHR mistakes are more likely to occur in the days immediately following an implementation or upgrade, which is why oversight is critical. Do you use shortcuts, such as autofill that completes template fields after typing one or two letters? What about copying and pasting? If so, how might these actions affect a medical malpractice case against you? Does everyone in your office share a password to the EHR? If so, how does this affect your ability to validate an audit trail, protect patient information, and notify patients in the event of a breach of unsecured protected health information? Do you ignore clinical decision supports, such as drug-drug and drug-allergy alerts, due to alert fatigue? If so, how might this affect your ability to defend yourself in a malpractice case? What alerts are absolutely necessary, and how can you ensure that these alerts get the attention they deserve? Have you customized the EHR at all? For example, have you asked your vendor to bypass the way in which information is typically entered? Some providers may ask their vendor to omit checkboxes so they can document information anecdotally instead. However, if the EHR cannot track this anecdotal information, how will the physician be able to use it quickly and efficiently in the future? This may be problematic, particularly in life-threatening situations when physicians require immediate access to data. Do you take your time when inputting data into the EHR? Costly mistakes occur when physicians rush through an encounter without checking the information as they go. How does the printed version of the record compare with what you see when you log in to the EHR to view information? Are both versions the same? If not, how do they differ, and what is the significance of these differences? Are you using your EHR in nonstandard ways, without considering how this may affect you in a liability suit. Or you are glossing over other aspects of using an EHR? Are you using using shortcuts, such as cutting and pasting lengthy patient histories from one electronic chart to another to regain some of the lost time without understanding how this might affect a malpractice case against you? It certainly pays to discuss the issues highlighted above during EHR customization and implementation and initiate conversation with your vendor on what you might do to reduce the risk of EHR related malpractice lawsuits. It is never late, however. Call your EHR vendor today. To find out how our customized implementation process can ensure compliance and avoid medical malpractice lawsuits, contact RevenueXL today.